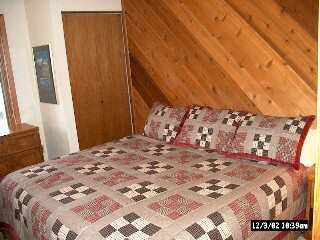 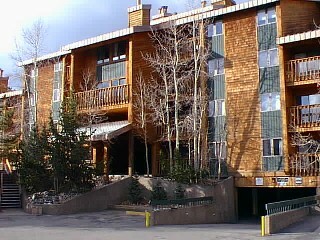 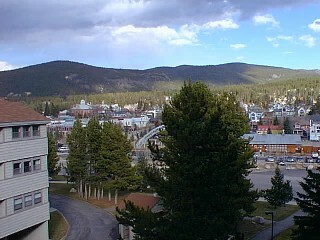 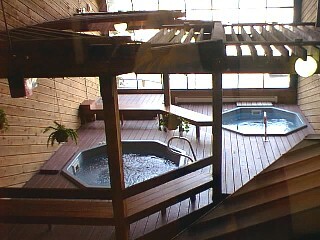 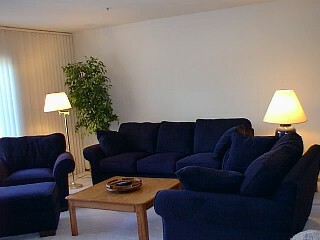 Cimarron 301 is a 2 bdrm/2 bath 1312 sf ski-in condominium located on the 3rd floor of the Cimarron building. 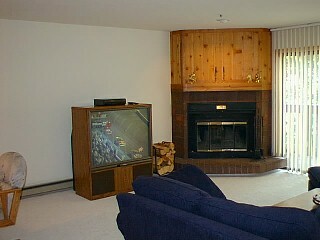 Tastefully furnished, this unit boasts big screen television and great views from the deck. 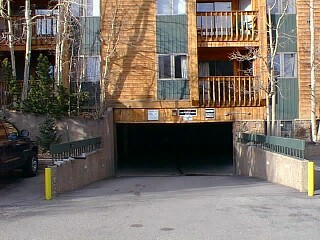 The Cimarron condominium complex is located on Park Avenue directly across the street from the Breckenridge Performing Arts Center, within walking distance (1,000 ft) of the Snowflake double chairlift and 1 block from downtown Breckenridge. 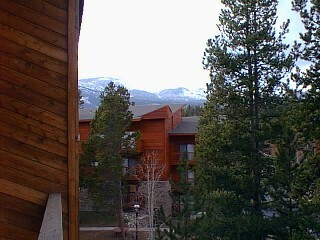 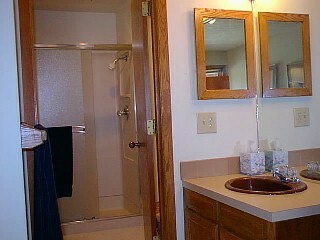 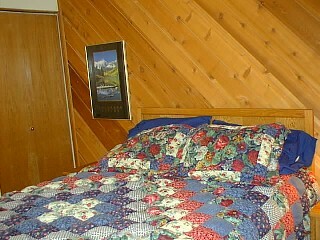 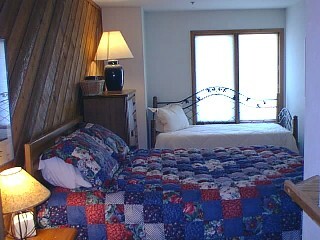 It is also within easy walking distance of the 4 O'Clock Ski Run. 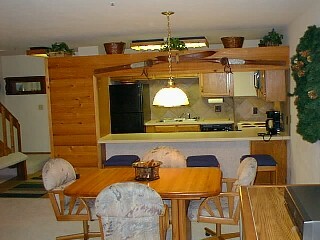 The condo is fully stocked with necessary cooking and dining utensils and linens.